This promotion runs between August 23-29 in 2017. You can up to $200 in gift cards per transaction. 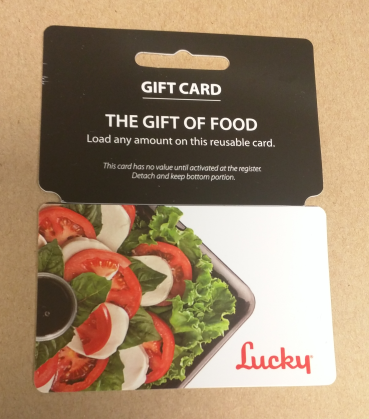 Not sure whether the bonus is loaded on a single Lucky’s gift car or you get separate $10 ones. 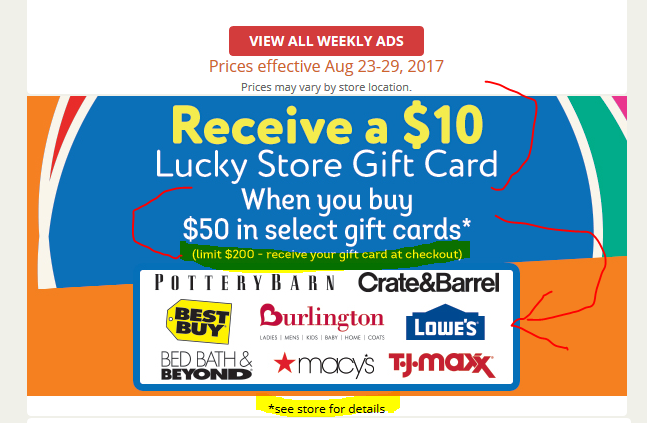 The promotion I did was a $50 gift card only.